When Gerry Blair calls, predators listen and come running. 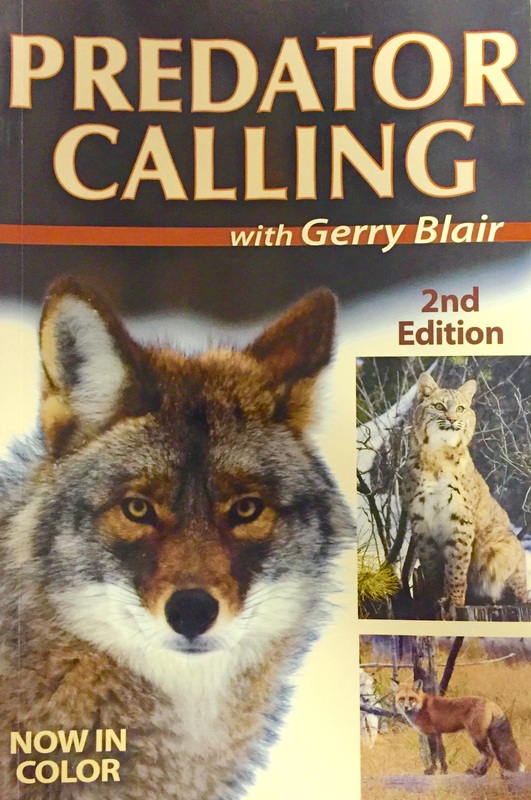 In this book, Gerry teaches you the tricks, tips and techniques he has honed in his many years of hunting experiences. Blair covers coyotes, bears, lions, and other cats, as well as fox and raccoons. So whether you are a beginner or an experienced hunter, you'll reap the rewards of Gerry Blair's many years of calling experience and be on your way to a successful hunt. Issued in softcover format, 304 pages, with numerous photographs in color and black and white.